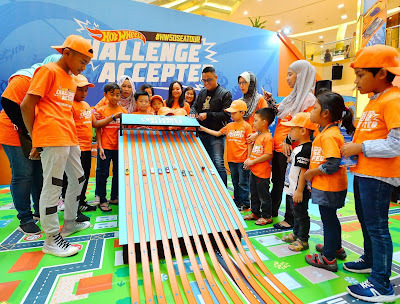 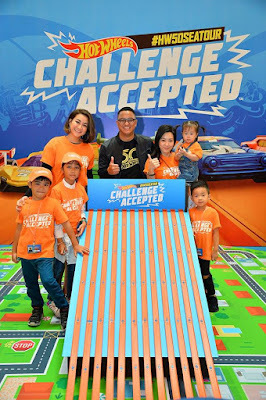 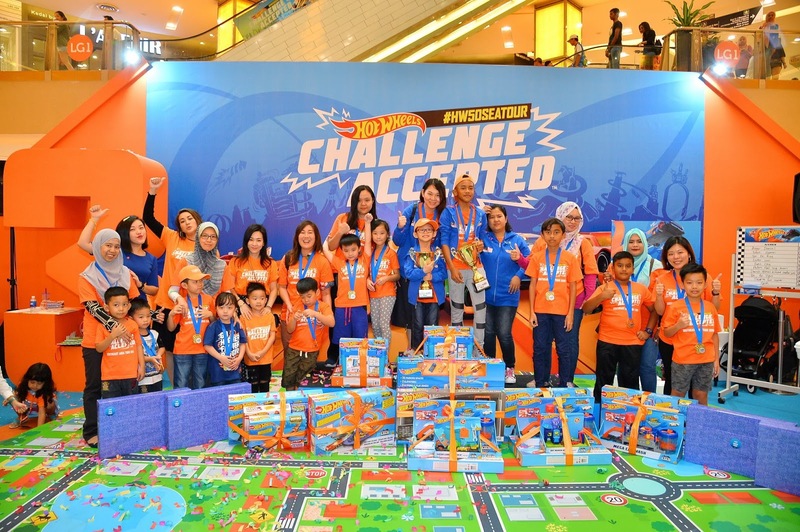 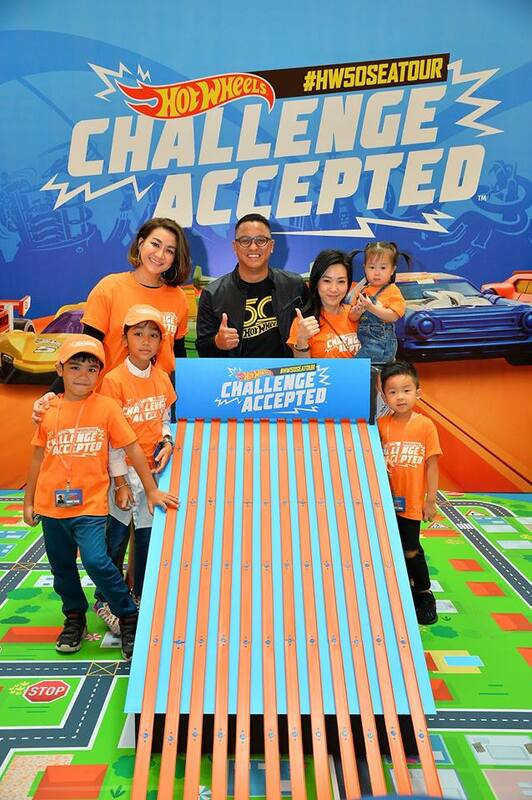 This year has been fuelled by excitement and festivities as Hot Wheels® celebrated its 50th anniversary. 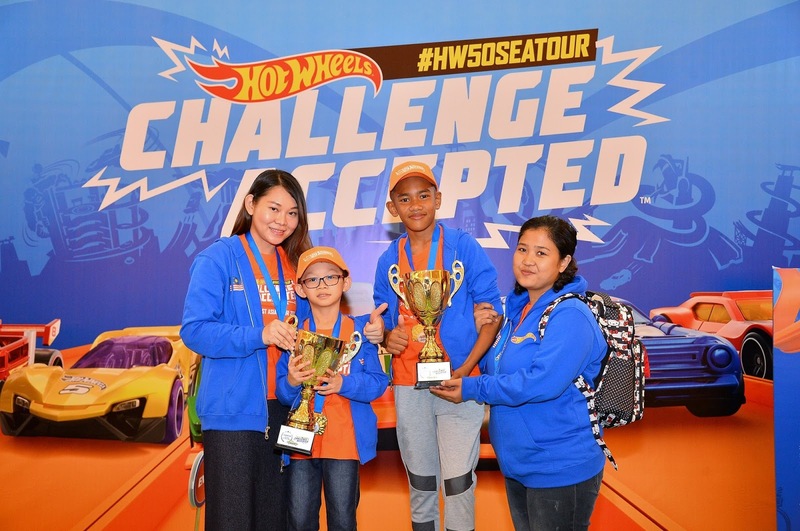 The culmination of the epic celebration has been the 50th Anniversary SEA Tour. 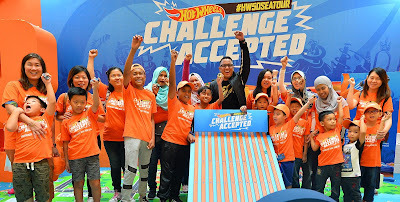 It was a dream come true for Eaden Lim Sze Han and Muhammad Harith Iqbal bin Shahril who came out on top at the Malaysia National Finals, winning the honour to represent Malaysia at the Grand Finals in Jakarta this December. For more information about Hot Wheels® 50th Anniversary SEA Tour Grand Finals, please visit their website or their Facebook page.